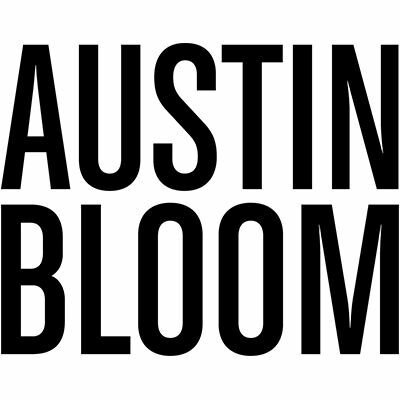 Austin Bloom is florist and gift shop committed to practicing environmentally sustainable behaviours in their business. As a provider of flowers and gifts, Austin Bloom believes that being environmentally sustainable is especially important, recognising that a healthy environment supports its livelihood. The retail and floristry industries can produce large quantities of packaging waste, and has high water and energy usage associated with keeping perishable flowers alive, plus refrigeration costs and transport requirements. By supporting Carbon Neutral Adelaide, Austin Bloom hopes to drive awareness about the reality of consumer driven behaviour, the importance of clean energy and efficient use of energy and water. Sourcing flowers from local South Australian growers where possible to reduce transport costs, energy use and packaging. Supporting local growers also means they can invest in better infrastructure and equipment. Constantly looking to improve packaging processes to reduce the reliance on plastics and moving to organic, biodegradable materials as they become available. Recycling nearly 100% of organic and recyclable waste, including soft plastics greatly reducing the amount of waste going to landfill. Recycling and reusing as much water as possible while maintaining water quality for the health of the flowers. Minimising chemical use so that discarded water can be incorporated into the storm water system, thereby reducing load on the Adelaide sewerage system. Changing all lighting fixtures to energy-saving alternatives while maintaining lighting quality in retail and work spaces. Offsetting cool room costs against the organic waste produced. Using biodegradable materials wherever possible in both daily orders and large events - for example seeking a biodegradable replacement for oasis blocks. Changing office systems to nearly 100% digital to minimise paper use.